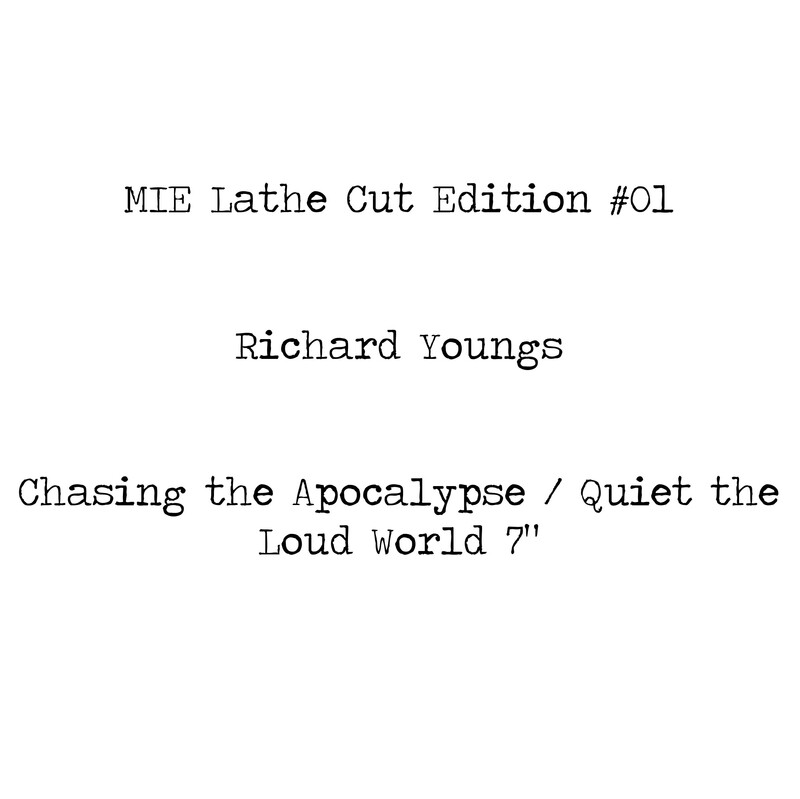 The first release on our lathe cut edition series. 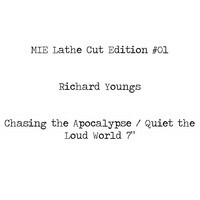 Richard Youngs has recorded these two gorgeous tracks especially for this release, in his words they are "a bit of an oddity - strummed (!) guitar and lots of words (14 verses!) on one side, the other quite a sensitive ballad about anarcho punks in the home counties"
The 7" lathe is cut by Peter King in New Zealand, who is using a polycarbonate plastic stronger than vinyl which can exceed 1000 plays without deterioration so not like the lathes of old. Cut in a run of 40. Digital versions available for £4.